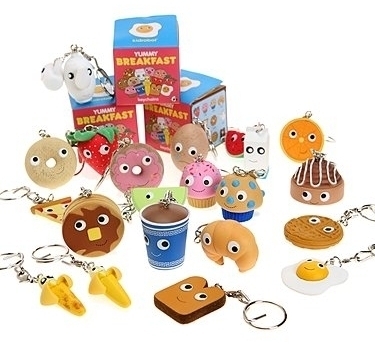 Yummy Breakfast Keychain Series. Eggs, pancakes, waffles, coffee, bananas, bagels, fried egg, toast, fruit, even pizza! hehe. Wallpaper and background images in the Keychains club tagged: yummy breakfast keychains yummy breakfast keychains keyrings.